Your one-stop shop for all of your parts and service needs. Our trained and experienced Nissan technicians can get any job done. If you’re looking for a reliable and trustworthy dealership for all of your Nissan after-sales service needs, look no further than Saint John Nissan. 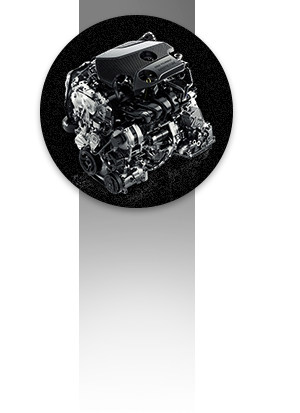 We offer every Nissan service and maintenance package there is, and we can make sure that your Nissan vehicle runs smoothly and efficiently for years to come. 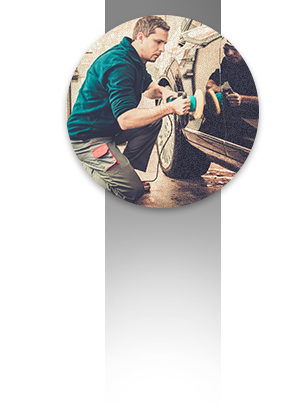 At Saint John Nissan, you will always be treated with respect, and our staff will explain in detail the service or maintenance procedure for your vehicle, in order to avoid any surprises. Our team of trained technicians use only state-of-the-art tools and technologies, and your Nissan vehicle will be serviced in our clean, modern service bays. 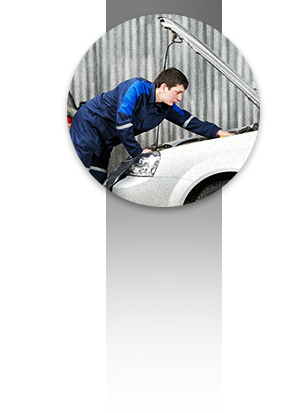 From simple oil changes to more complex repairs, you can trust Saint John Nissan. If you would like to book an appointment or learn more about our after-sales service and maintenance packages or special offers, contact us today at 1 844 688-1043, or online using our contact form. 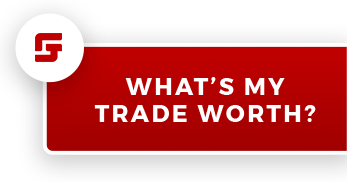 Looking for a specific part or accessory for your Nissan vehicle? 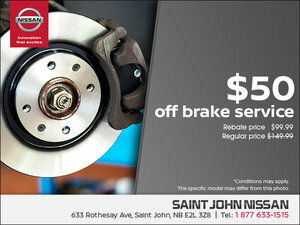 We’ve got you covered at Saint John Nissan. We stock an extensive inventory of genuine Nissan parts and accessories that have all been designed to work seamlessly with your Nissan vehicle and to preserve its safety, reliability, and future resale value. From trailer hitches to roof boxes, tires, bike racks and everything in between, our parts and accessories department has what you need to improve the safety, versatility, or design of your Nissan vehicle. Our parts and accessories specialists will take the time to listen to your needs and will go over all of the many options offered in the Nissan parts and accessories catalogue. We can also install your new Nissan part or accessory right here at Saint John Nissan, and the quality of our work is guaranteed. To learn more about our genuine Nissan parts and accessories, contact our service department today at 1 844 688-1043, or online using our contact form! Saint John Nissan is one of the only dealerships in Saint John, New Brunswick to offer a complete detailing and body shop center that will ensure that your vehicle always looks as good as the first day you bought it. At Saint John Nissan, our skilled and experienced detailing specialists are here for you, and they want to help you make sure that your vehicle is as beautiful today as it was the first day you bought it. At Saint John Nissan, we can fix those pesky scratches and dents in no time, and at competitive prices. We also offer a host of detailing packages and seasonal promotions that make sure your Nissan vehicle is always spotless, and ready for either winter or summer. We also offer full engine washes as well as complete interior and exterior detailing packages. If you want your Nissan to look its best, come in today to Saint John Nissan! To learn more about our detailing packages, contact our service department at 1 844 688-1043 or online using our contact form! I wish to receive recalls, news and promotional emails from Saint John Nissan.